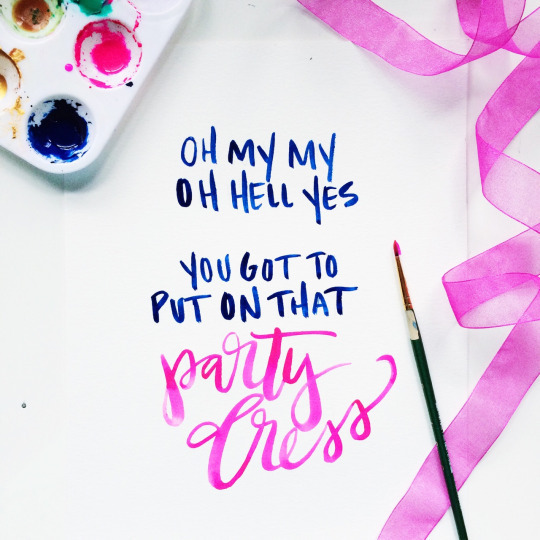 Oh happy day y’all- it’s Friday!! Although this week zipped on by, it’s been an extremely busy one with nightly meetings and far too many commitments! BUT, next week our Junior League is putting on a super fun show/fundraiser called “The Follies” so all my meetings have been fun because they are rehearsals for this great show! I’m such a huge fan of the matching set trend right now (especially because it gives you two pieces to mix and match) and I about died when I spotted this adorable gingham shell at Ann Taylor. It’s perfect with these gingham shorts– but both could definitely be worn separately too! It’s a perfect look for summer! I love that Jack Rogers is introducing so many fun new styles lately, and my favorite new release is these sweet eyelet lace sandals! I can see them with all my sundresses- the perfect finishing touch! I think we all know my deep and honest love for Lilly Pulitzer, so I was fascinated by this article on how Lilly targeted their marketing efforts towards millennial shoppers (that’s me!) & all that they learned in the process. Since this is also my field of work (corporate retail) it was a great article on all fronts! 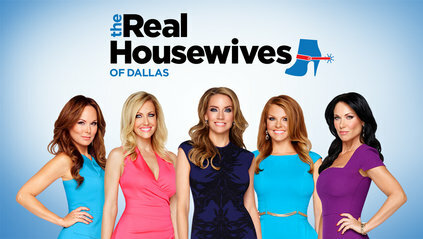 Who else watched the premiere of the Real Housewives of Dallas?! I have a feeling like everything else, the drama will be bigger in Texas! Some of the ladies are a little… um… immature, but I can’t wait to see how it all plays out! Have an awesome weekend y’all!! Hope its a great one! Next Post Coach Wristlet GIVEAWAY!